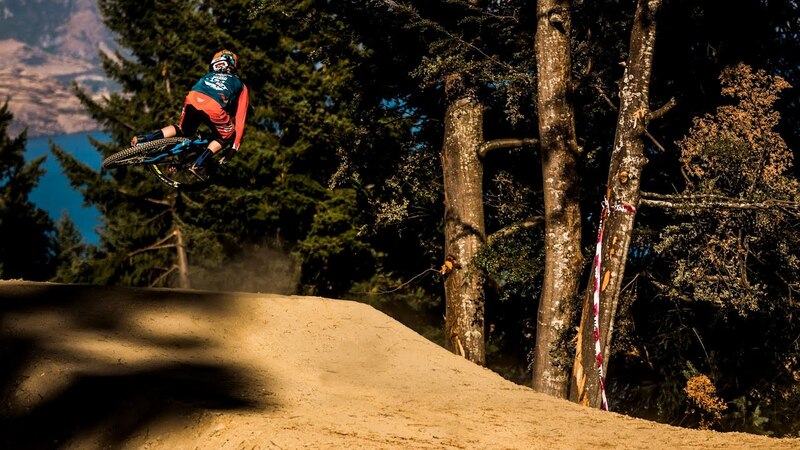 In the downtime between Crankworx and the World Cups Pivot pro racer Bernard Kerr has a little fun on his Pivot Phoenix and Mach 5.5 riding Les Gets, France. Then it’s off to Italy where he rips Pila Bike Park with a stop in Milan at one of his favorite motocross tracks, Dornoland. Watch it all here. Learn more about the Pivot Phoenix here. 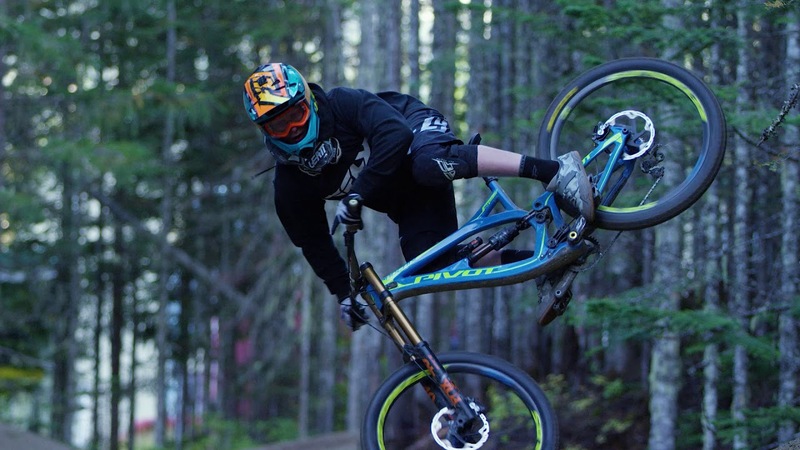 Check out more videos from Pivot Cycles and watch more shredits on Mtbr.